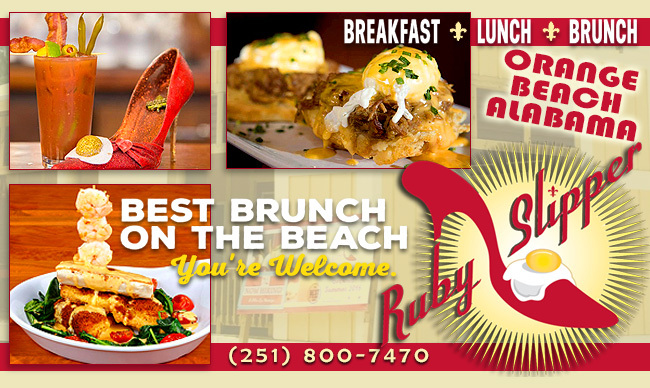 The Ruby Slipper Cafe is an award-winning cafe famous for our breakfast, brunch & lunch offerings. We bring New Orleans flair to southern breakfast standards, brunch classics and fresh lunch dishes. We were founded in New Orleans, Louisiana in 2008. From there we have grown to five locations in New Orleans, two on the Gulf Coast and one in Baton Rouge, Louisiana. 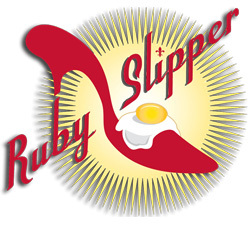 The Ruby Slipper Cafe's mission is to enrich the lives of our guests, employees and owners through superior quality food and beverages, excellent customer service, sales growth and cost controls. We believe that our success depends upon creating and retaining a staff capable of delivering an exceptional dining experience to every customer, every time.